Kenting National Park, Pingtong County, Taiwan.1996. 4. 14. Photo by Huang Su-fang, National Taiwan Museum, from http://www.ntm.gov.tw/seaweeds.. Huang Su-fang. © Sue Huang (sfhuang@ntm.gov.tw). 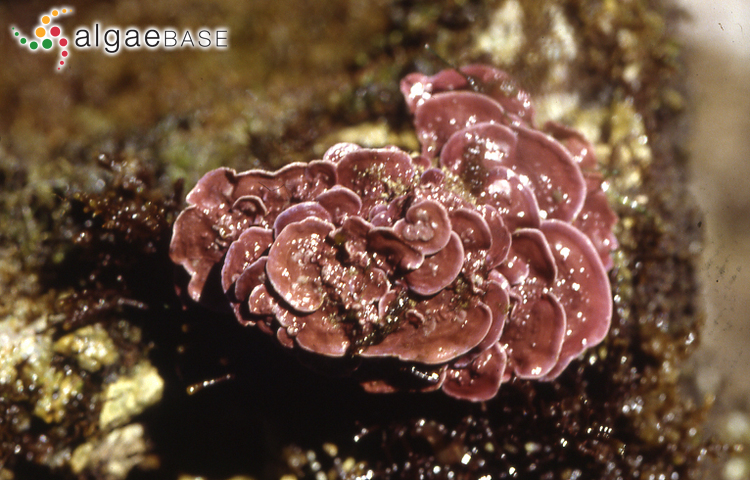 Mesophyllum mesomorphum (Foslie) W.H.Adey Kenting National Park, Pingtong County, Taiwan.1996. 4. 14. Photo by Huang Su-fang, National Taiwan Museum, from http://www.ntm.gov.tw/seaweeds. 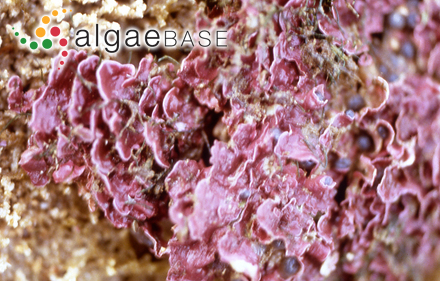 Type locality: [no exact locality], Bermuda (Woelkerling et al. 2005: 353). 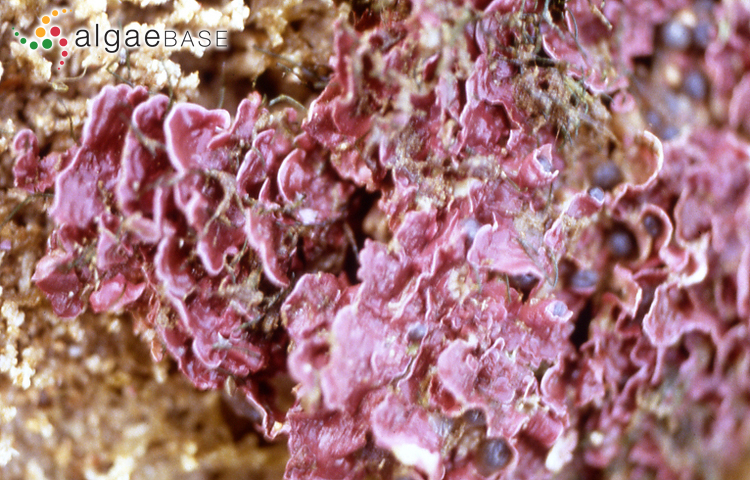 Holotype: [No collector named]; i.1879; no habitat data on type. TRH B18-2615 (Woelkerling et al. 2005: 352). Accesses: This record has been accessed by users 1729 times since it was created.